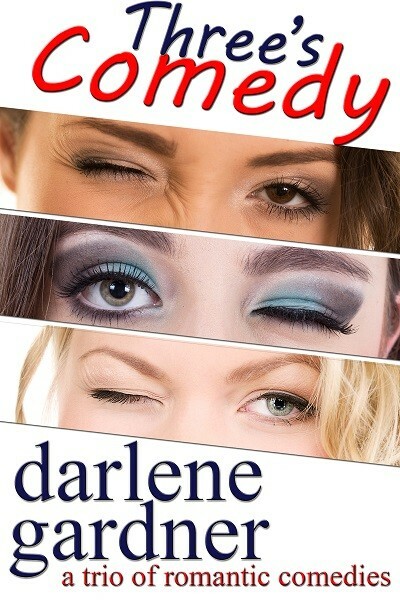 Here's a slideshow of the covers of my romantic comedies. Because the world doesn't only need love; it needs laughter. too! Do you ever think about The One Who Got Away? The person from your past you can't forget. The one who creeps into your mind when you least expect it and gets you thinking about what might have been. That question spurred me to write the connected books Once Smitten & Twice Shy, which are packaged together in a single eBook. The two romantic comedies were originally published by Harlequin Duets, but the concept is, of course, timeless. So I updated the volumes and got my multitalented daughter (who is also a forensic scientist!) to design a new cover. My hope is that readers will be as intrigued by the question as I've always been. 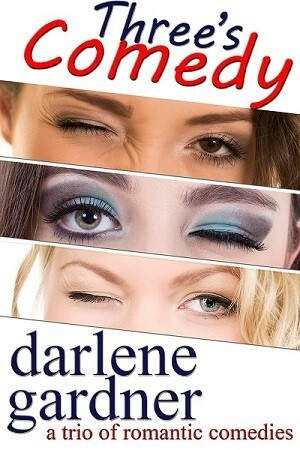 A group of friends explore the phenomenon of The One Who Got Away in Once Smitten & Twice Shy with surprising results. Let's just say that life doesn't always go the way you expect it to. 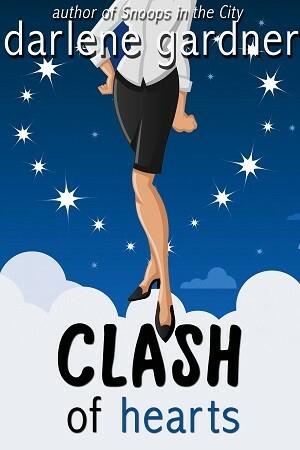 What the word needs now is... romantic comedies! While I work on a trilogy about three Devine brothers who are simply divine, I offer you this slideshow of the romcoms I've written. 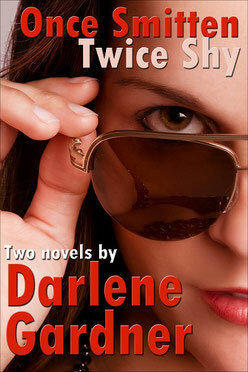 For the first time, you can get all three of my full-length romantic comedies in one boxed set. Each book revolves around a pretty big secret. 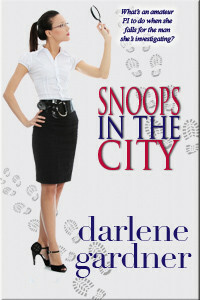 In Snoops in the City, Grady Palmer has a lot to hide from the female PI investigating him. 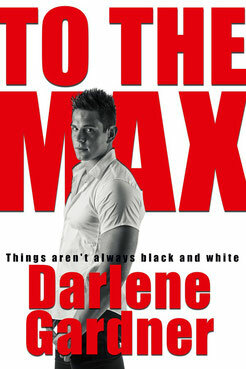 Jax Jackson has a secret identity he's keeping from the woman who mistook him for her sperm donor in The Misconception. And identical twins Grant and Cary Mitchell can't tell anyone they've traded places in Bait & Switch, not even the women they're falling for.